Posted in: Site News and Updates, Steen Kirby, Steve Fogleman. Tagged: atp, atp challenger tour, atp tour, Brand New, challenger, Introduction, Launch, New, pro tennis, Professional Tennis, Site News, tennis, Tennis Atlantic, Welcome, wta, WTA Tour. New year, new name, new writers, new look, and new content for the site you know and love as Tennis East Coast. 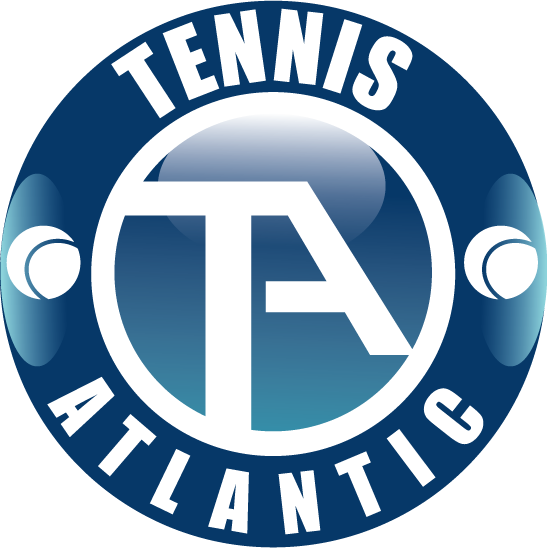 We’re excited to evolve into Tennis Atlantic after two and a half years as Tennis East Coast. Truth is, with new journalists located around the world, the site has outgrown it’s original focus on tennis along the East Coast of the US. With our new contributor Niall Clarke in the U.K covering WTA tennis and more, Chris de Waard in the Netherlands providing in depth coverage of the ATP Challenger Tour, and Jeff McMillan in Texas bringing you the best that NCAA College Tennis has to offer, it was time for an evolution in our site. As our new reach and focus is as global as the sport of tennis itself. The newly rebranded and relaunched Tennis Atlantic is excited to offer you great writing and smart takes on tennis from both sides of the Atlantic. Expect more in-depth coverage of all facets of the game, including a variety of on-site tournament coverage throughout the year from our own team of writers, and the occasional homegrown guest journalist. Additionally, we will have our own traveling fangirl Courtney Massey taking you beyond the court and bringing you some of the most interesting, and noteworthy tidbits from the personal side of the world of professional tennis and pop culture. Tennis Atlantic will be serving up interesting, and in depth content, with fresh perspectives, in 2015 and beyond. 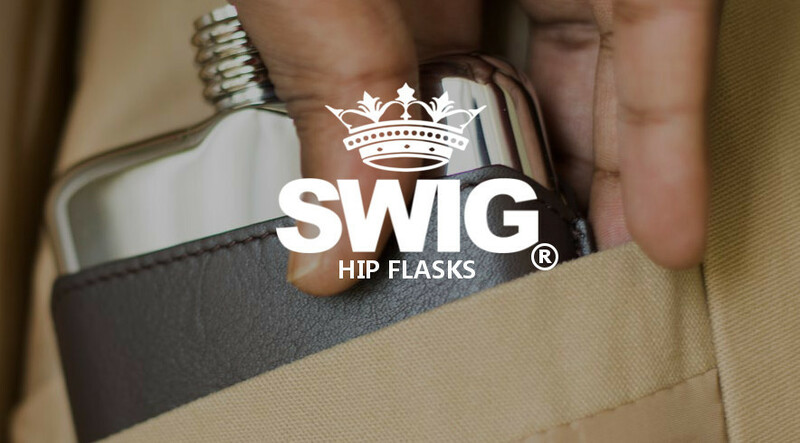 The same content you know and love from journalists Steen Kirby covering the ATP World Tour, and Steve Fogleman, with his everyman writing on a variety of topics, are here to stay. Also expect to see an exciting, brand new venture featuring the writings of professional ATP and WTA players at Tennis Atlantic in 2015. We hope you’re as excited about 2015 as we are and thank you for joining us on this journey! Thanks as always for your support and readership of this site, take a look at the about, and meet our journalists sections on the website for more information about our new writers and plans for the site. Our coverage of the 2015 season as the new Tennis Atlantic officially begins with our site launch today.